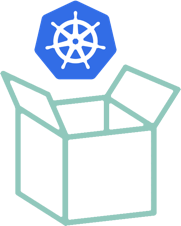 Kubermatic includes everything you need to set-up, manage and operate scalable Kubernetes. 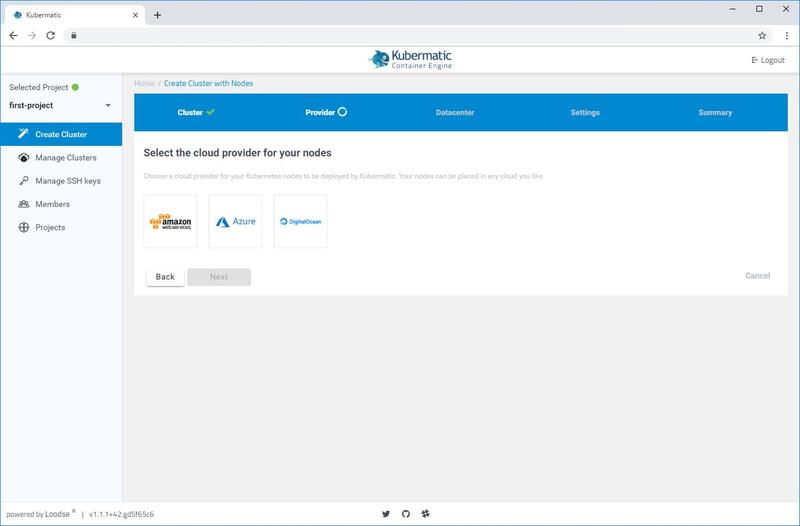 In the cloud or on-prem. No manual intervention required. 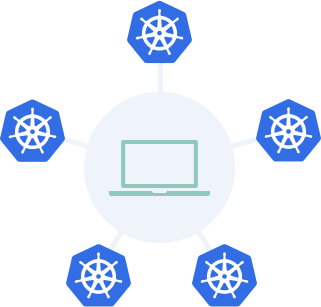 Leverage Kubernetes and set-up dedicated clusters for each team. 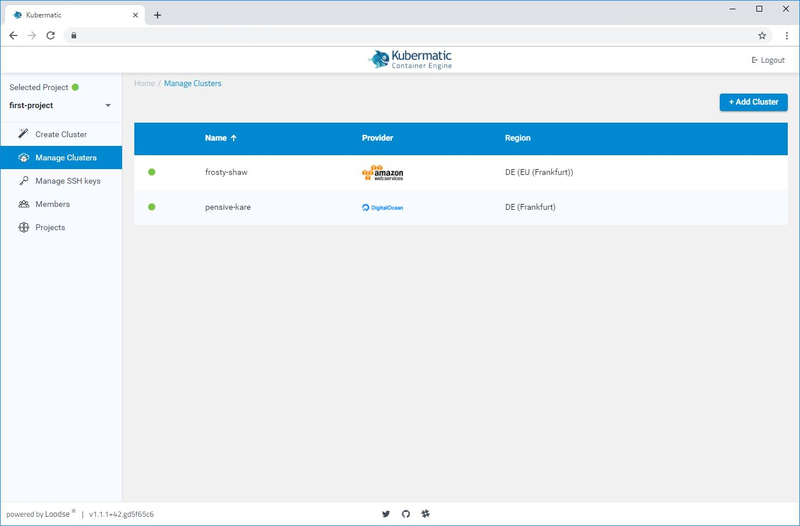 Kubermatic eliminates resource-intensive builds and supports smooth cross-team collaboration, while ensuring isolation and control. 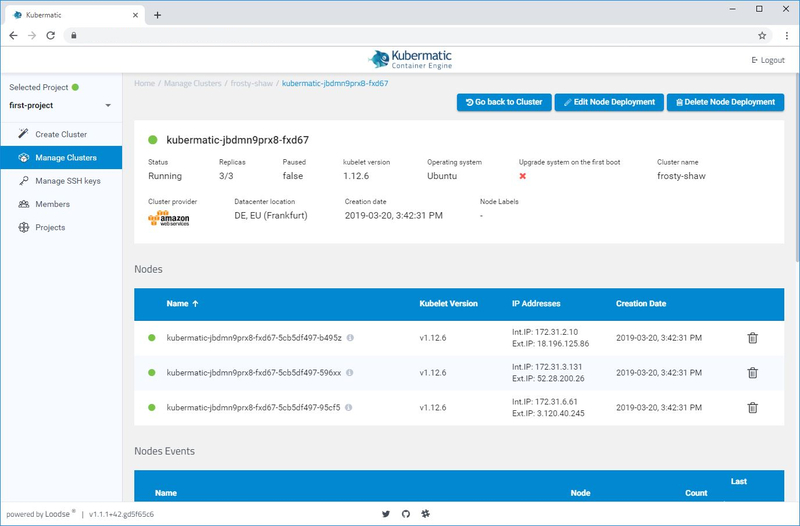 Managing multiple clusters in complex enterprise environments can be challenging. 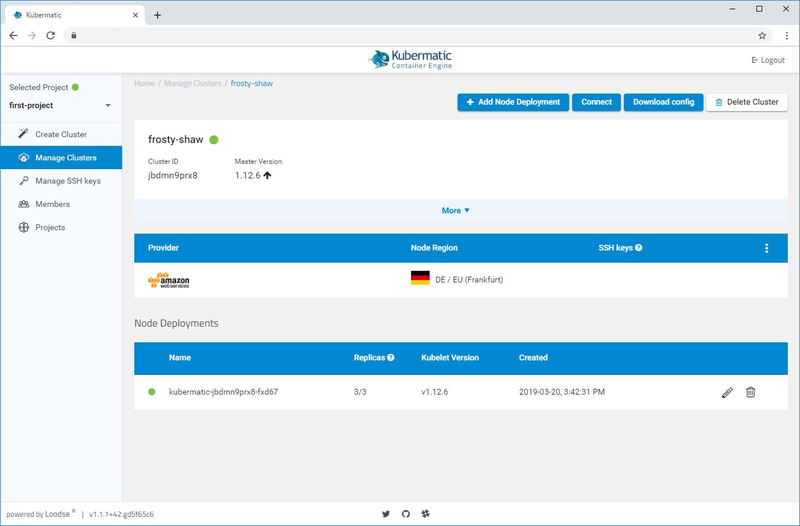 Kubermatic provides a low-maintenance, reliable way to deploy and manage Kubernetes infrastructure. 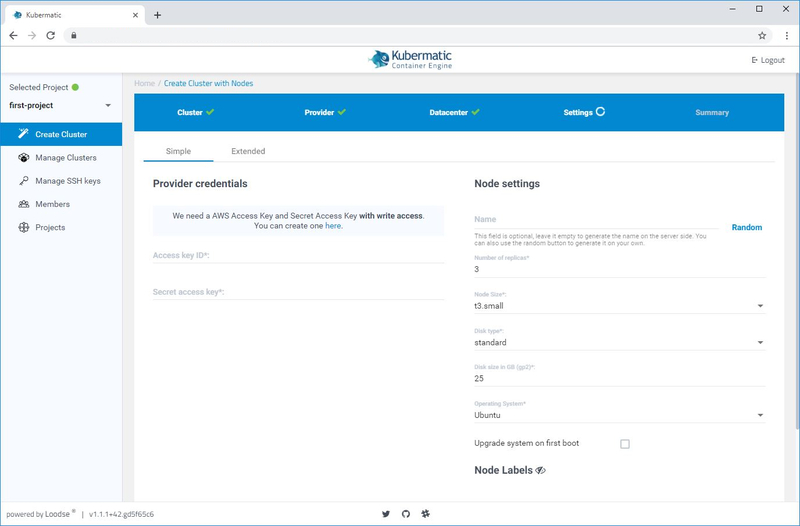 Kubermatic includes advanced features to support consistent reliability and uptime. 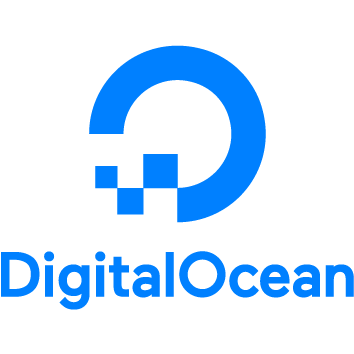 Reduce time spent on operations and focus on your applications instead.